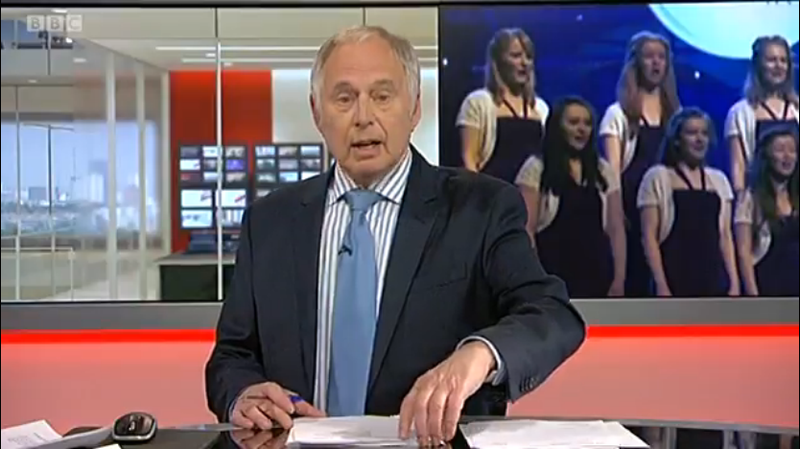 The final episode of three will reveal who gets the coveted Songs of Praise School Choir of the Year trophy in 2014. It is going out slightly later than the other two episodes at 17:45 on BBC One. The BBC clip gives a flavour of the treats in store for us. This entry was posted in Cantabile Girls Choir, Competition, Songs of Praise Choir of the Year, Uncategorized and tagged Gareth Malone, Hereford Cathedral Schools Cantabile Girls Choir Songs of Praise, Laura Mvula, Songs of Praise 2014 School Choir of the Year, songsofpraise on May 8, 2014 by cantabilegirlschoir. 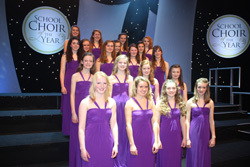 Cantabile was one of six school choirs singing for a place in the final of the 2014 BBC One Songs of Praise competition. They delighted the judges with ‘Ex Ore Innocentium’, written by Bishop W.W.How and composed by John Ireland and secured their place in the final three along with Rochester and Highgate. Comments from the judges about Cantabile’s performance included ‘The epitome of beauty ..’ Laura Mvula, ‘its my sort of thing …’ Gareth Malone, and ‘as an expression of faith … you also managed to bring a dimension to it that was very special’ Suzi Digby. You can catch the whole programme on BBCiplayer or listen to clips of the individual performances. See if you agree with the Judges comments and the final three choirs! 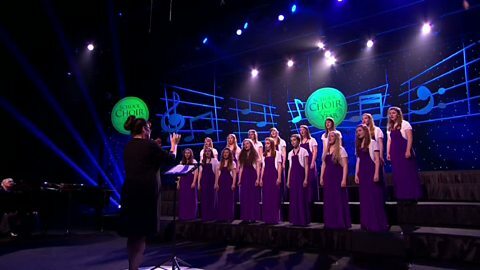 This entry was posted in Cantabile Girls Choir, Competition, Songs of Praise Choir of the Year, Uncategorized and tagged Gareth Malone, Laura Mvula, Songs of Praise 2014 School Choir of the Year, Suzi Digby on May 4, 2014 by cantabilegirlschoir. BBC One – iPlayer clip published today (2/5/2014) features Cantabile in the still but gives no clue to their singing – you’ll have to watch on Sunday to find out! Hereford Times article published online and in the paper this Thursday (1/5/2014). 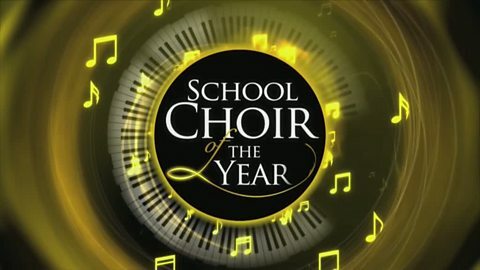 This entry was posted in Cantabile Girls Choir, Competition, Press coverage, Songs of Praise Choir of the Year and tagged Cantabile Girls Choir, Songs of Praise 2014 School Choir of the Year on May 2, 2014 by cantabilegirlschoir.